Graphic Design is big business. Every business on earth invests money into the visuals and designs of their company, from promotional materials to logos to business cards to signage, etc. Those big brands like Apple, Nike, Google etc have all used graphics pros to create their branding. But the thing though is that these companies have the money to invest in the best designers around. This isn’t the case with many marketers and newbie marketers who are trying to get their businesses off the ground. Investing in graphics can be pricey when you don’t really have the budget. That’s why many marketers and people who are running small businesses try to find low cost freelancers to do their design work. In many cases, the quality might not be there in the end product. But it beats having to pay several thousand for Photoshop. And then on top, trying to learn such complex software can be a real mental burden, especially if you don’t have the design chops. But on the bright side, there are free and inexpensive tools available right in front of you so you can get those quality designs your needing. Even better, the learning curve isn’t anywhere near as tough as you might think. In this video course, you’re going to be introduced to the powerful graphic design website known as Canva which is easier to use than you’d imagine. It’s primarily drag and drop and gives you access to millions of high quality images, graphics and fonts. Canva is used by anyone and everyone including those who can barely draw stick figures. But rather than going about it alone, you can use the lessons in this course to make your life a lot easier. 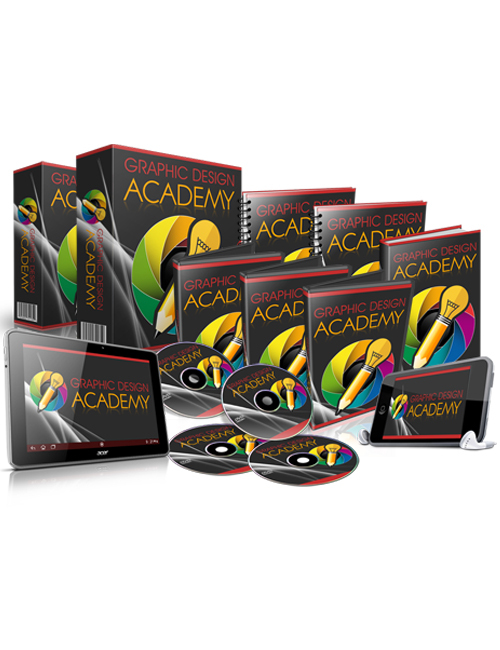 You will learn all about how to design with Canva, how to create a variety of different styles of graphics and logos and backgrounds and much much more. This is a download for the ages if you want to become quite literally an overnight graphic design wiz. Forget about freelancers and design agencies. Grab this course now, get onto Canva and bring out the awesome designer in you. Grab it now.